Some say it's just a hat. We call it, a life style. 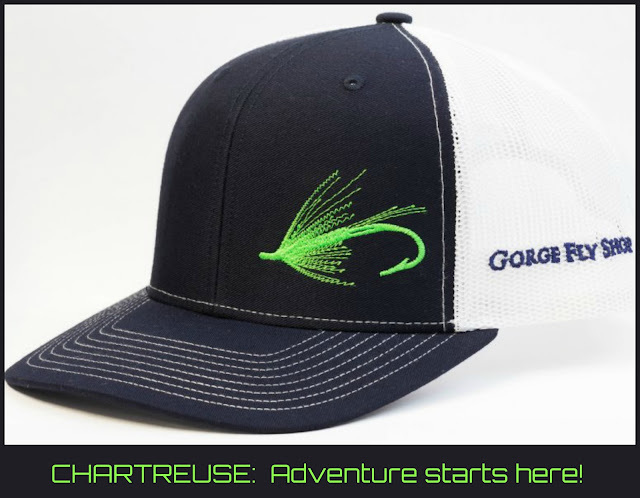 Part of the all new Trucker Series Gorge Fly Shop hat. Go chartreuse, your adventure starts here.